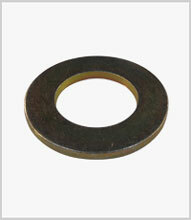 A load spreading disc which provides a bearing surface for nut tightening and protection of soft materials. 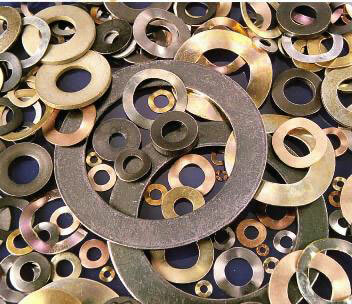 Bright steel, zinc plated steel, also copper, brass and stainless steel. 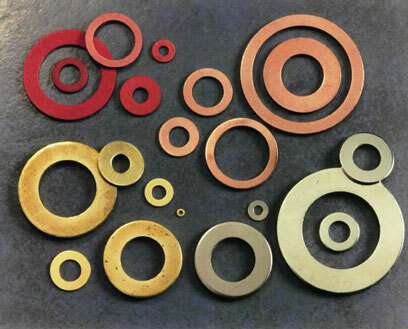 Many standard metric sizes but may be produced to order in most metals and to custom sizes. Also nylon, fibre etc. which have an additional sealing function.